Firmware decryption keys for all Apple A5 Rev A S5L8942 devices have been released, opening up possibilities to free the aging devices from their shackles. Here’s exactly what that means. 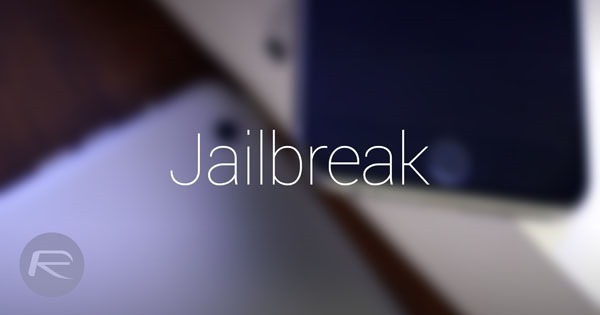 iOS security researcher and the hacker behind the Alloc8 iPhone 3Gs bootrom exploit, axi0mX took to Twitter today to post news that is sure to please A5 Rev A device owners still in search for a way to free their devices from Apple’s shackles using a variety of 32-bit tools. The hacker promised in his tweet that he would release firmware decryption keys for all devices sporting the S5L8942, more commonly known as the Apple A5 chip. The S5L8942 is actually a revised version of the original A5 chip found on the iPhone 4s, and earlier editions of the iPad 2, all of which have had their firmware keys available for a while now. 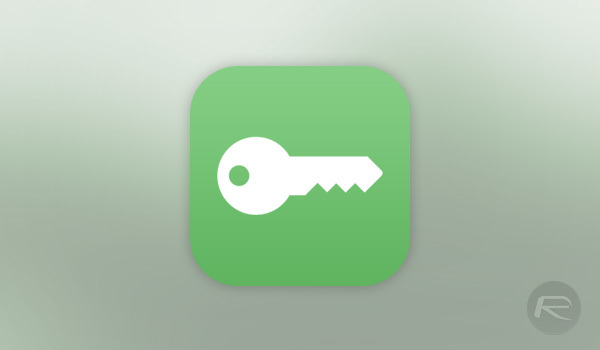 The aforementioned keys, which have now made their way to The iPhone Wiki‘s “Firmware Keys” page, will cater to devices powered by the A5 Rev A. Topping the list of possibilities these keys will open are setting up a dual-boot system using the CoolBooter tool and downgrading using Odysseus on the iPad 2 (iPad2,4), iPad mini, and 5th-gen iPod touch, where the purpose of the latter would primarily be achieving jailbreak on earlier firmware. The tools will, of course, have to be updated with support for these devices, though that should come in due course. Although many might have already moved past their old A5 devices, trading them in for newer models, users who persevered now have something to look forward to. All that’s left to do now for us users is to hope developers take up the challenge that is breathing new life into the aging A5 family.